Safety is the paramount importance in any Transport system. Irregular working of staff is a threat to safety. Rules are framed for an uniform and systematic working. * Unauthorized persons are not permitted at any work site. Who is the authorized person? * One who is competent and authorized by rules. 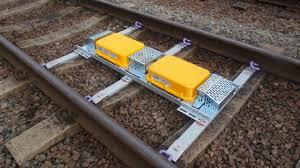 * Should be PTS (personal track safety) trained or protected by a COSS (Controller of Site Safety). * Should be Inducted for site working. Safety Self and Others with you, Contractors, Public, Passengers, Trains, Accidents, Equipment & Infrastructure, Fire. * You are considered on or near line if you are within 3 meters from the nearest line. 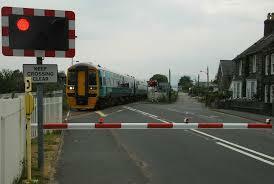 * Special arrangements are required when the speed of the trains is more than 125 mph. * Use of mobiles is prohibited, if it endangers you or others working in any way. * You should be either PTS trained or supervised by a COSS (Controller of Site Safety). * Information to be given to nearest signal box or to the person in charge. * If the hazard can be removed, it may be removed, however it should not be attempted when you will be putting yourself in danger. * Reaching a telephone or signal box etc. * You must stay at the site until some one takes over from you or your are informed alternative protections are provided. * Ensure only authorized persons are traveling in the driving cab. * Ensure persons in the driving cab are not more than four. * You must not carry out tasks that you are not qualified to do. * Give as much information as possible. 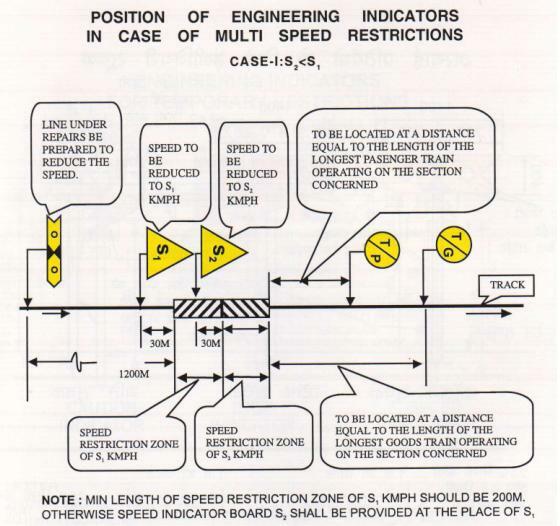 * Preserve the evidence like driving controls, signaling equipment, rolling stock, line side equipment etc. at a serious accident. * Any suspicious objects should be reported. Object should not be touched. * Any explosion is suspected on or near the Railway, it should be reported to the nearest signaler and police. * Must know how to use the Communication equipment. * Make sure you have properly understand the meaning of all safety messages whether they are given by phone, radio or face to face. * Repeat the messages so the sender can be sure that you have understood the message. * You must use the prescribed phonetic alphabet. What is meant by blocking the line ? 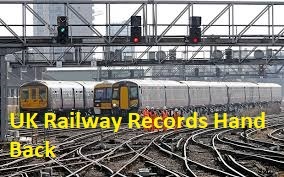 * Any person working on or near the line may be at risk while the trains running on that line. * Inform the signaler the arrangements made.